Who is Infunit Products ??? 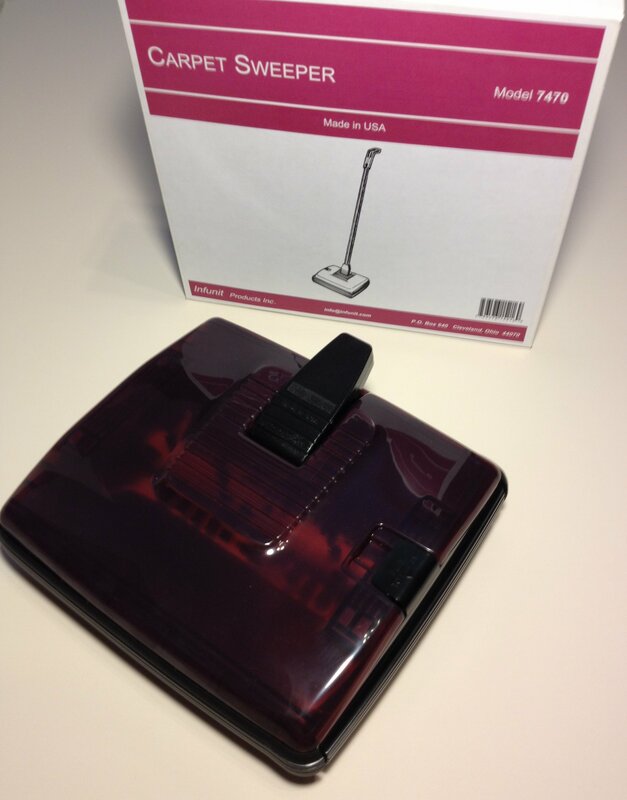 Infunit Products Inc. was founded in 1996 by one of the inventors of this carpet sweeper who worked as a Product Engineer for the Royal Appliance Company for over 12 years and currently has 51+ patents. The Royal Appliance Company was a great company that sold 100's of thousands of these sweepers under the Dirt Devil (R) name with M060, M070, and M071 model numbers. It was a fantastic product that they decided to not to sell and scrap. 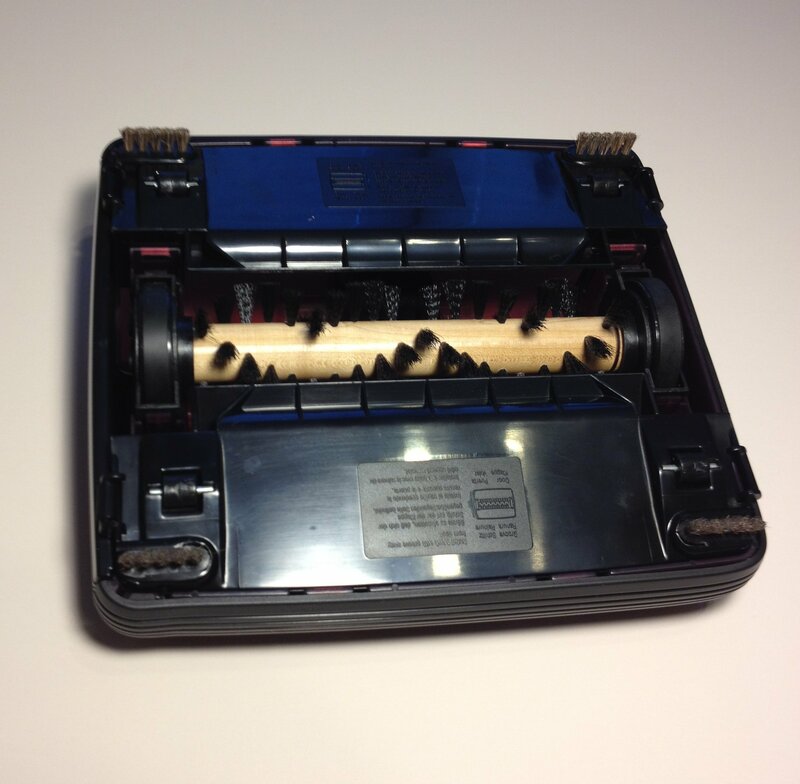 I bought the tooling while still working there because I truly believed this product should live on. With their permission... using most of the original USA suppliers I kept the product alive. 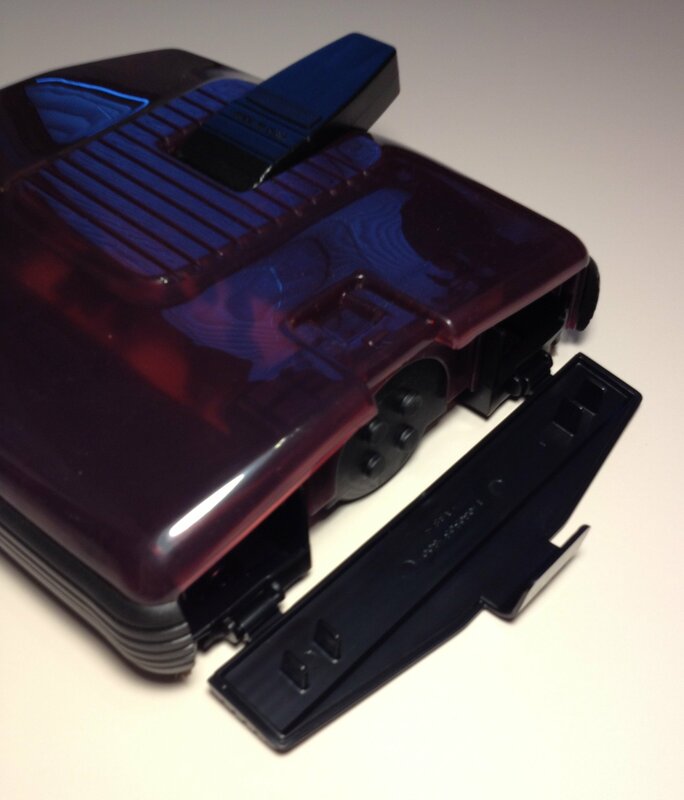 If you liked the original Royal Appliance Company Dirt Devil (R) sweeper you will like this one...it is updated to a Merlot colored transparent housing but still using the original high quality parts... it is a great product still made 100% in the USA. I would love to sell it for less but keeping hard working workers from the USA employed is more important to me. It is a Carpet sweeper that is great for low pile carpets. An ideal addition to dorm rooms, restaurants, offices, kitchens and anywhere a quick pick up is needed...without cords, batteries or electricity.